Space-saving, versatile and adjustable: Meet the new MultiFeeder Bunker System from Westeria. 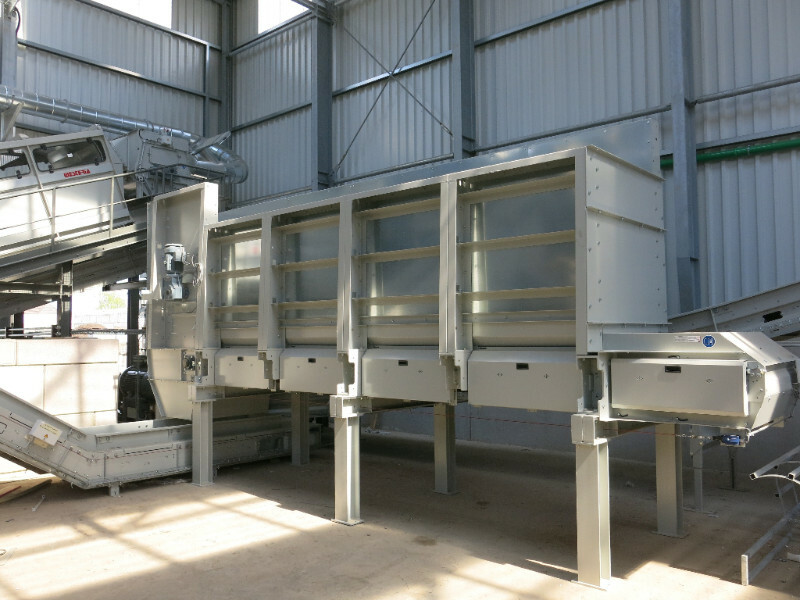 The innovative MultiFeeder is designed for smaller feed volumes and handles storage capacities from 10 to 47m³. It takes up very little space and can be easily integrated into existing systems. A perfect complement to Westeria’s larger bin systems. The MultiFeeder comes in 4 designs and a variety of options. Thanks to its sophisticated modular construction, the bunker can be extended and therefore offers additional cost advantages and options to the user. Any type of bulk solids, such as films, PET bottles, waste paper or cardboard, as well as sharp-edged materials such as glass, scrap, rock or even hot material, can be processed without any problems and conveyed towards any downstream equipment. Find out how Westeria’s MultiFeeder can add value to your operation.